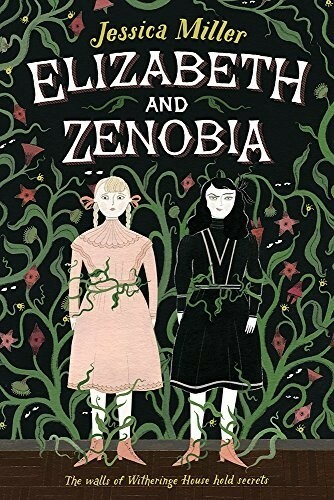 Abandoned by her mother and neglected by her scientist father, timid Elizabeth Murmur has only her fearless imaginary friend, Zenobia, for company. And Zenobia's company can be very trying! When Elizabeth's father takes them to live in his family home, Witheringe House, Zenobia becomes obsessed with finding a ghost in the creepy old mansion and forces Elizabeth to hold seances and wander the rooms at night. 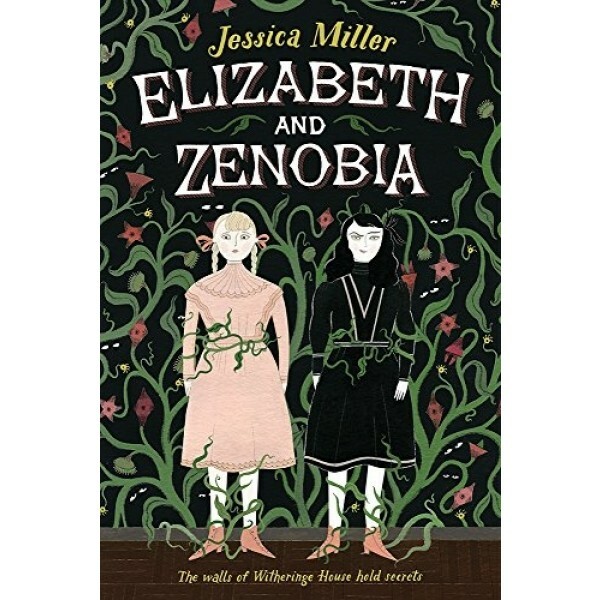 With Zenobia's constant pushing, Elizabeth investigates the history of the house and learns that it does hold a terrible secret: her father's younger sister disappeared from the grounds without a trace years ago.